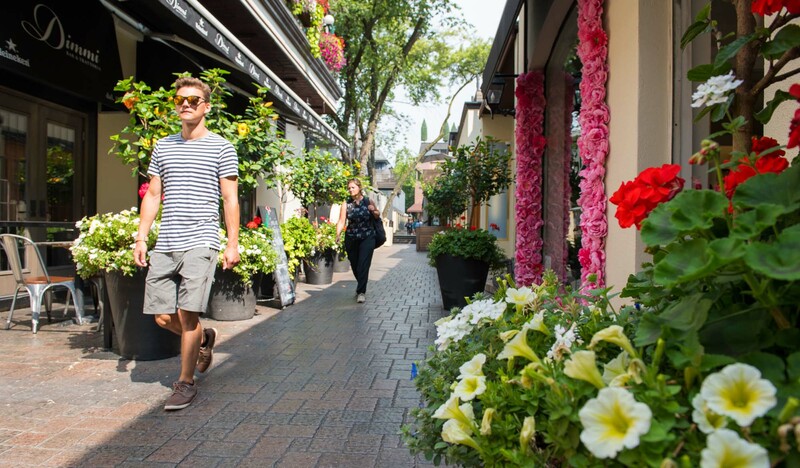 Discover Yorkville Village – a must-visit luxury shopping destination, offering an entirely new shopping, dining and lifestyle experience. 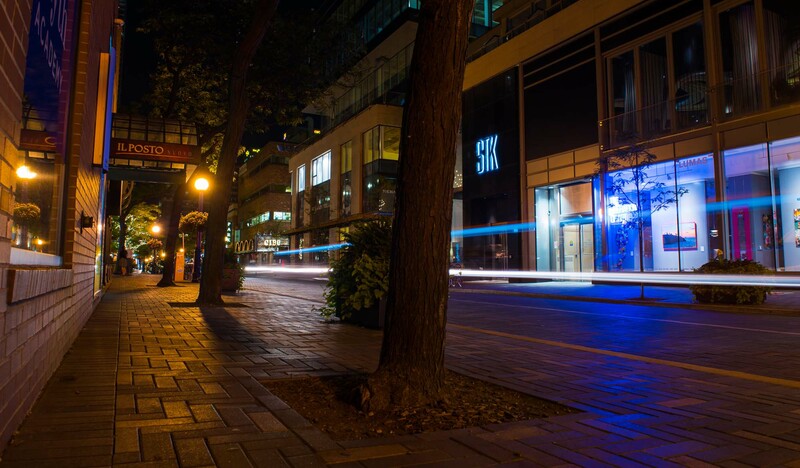 Located in the heart of Bloor-Yorkville, walking distance from Yorkville’s restaurants and hotels, Yorkville Village offers high-end boutiques, designer brands, gourmet eateries, unique events, exhibitions, art installations and pop up stores. 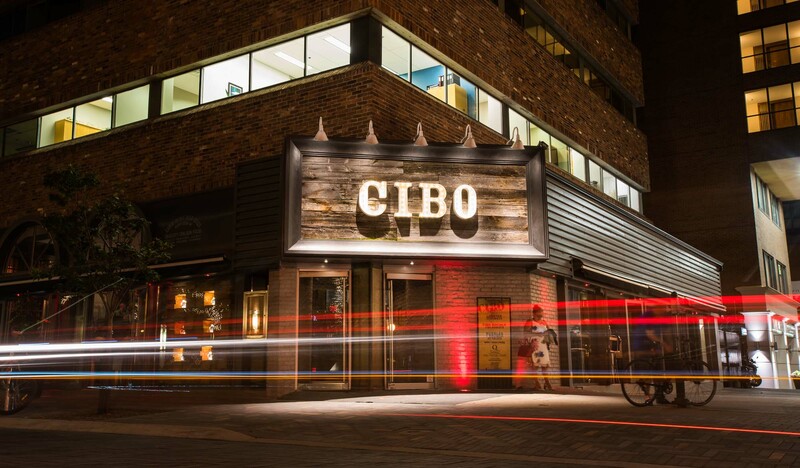 Nearby attractions include the Royal Ontario Museum, home to a world-renowned collection of six million treasures of world culture and natural history, featuring an internationally renowned dinosaur exhibition. Close by, the Gardiner Museum is Canada’s national ceramics museum celebrating one of the world’s oldest art forms with special exhibitions, events, lectures and clay classes. 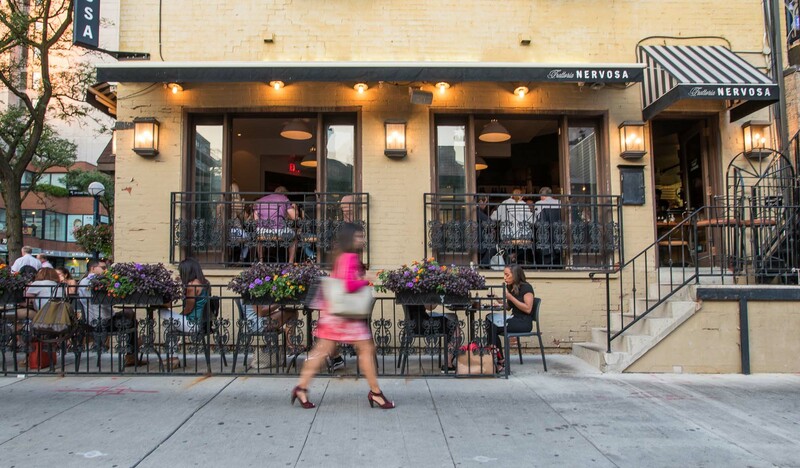 ONE Restaurant at The Hazelton Hotel invites you to enjoy a delicious meal on an intimate patio setting perfect for people-watching along Yorkville Avenue. 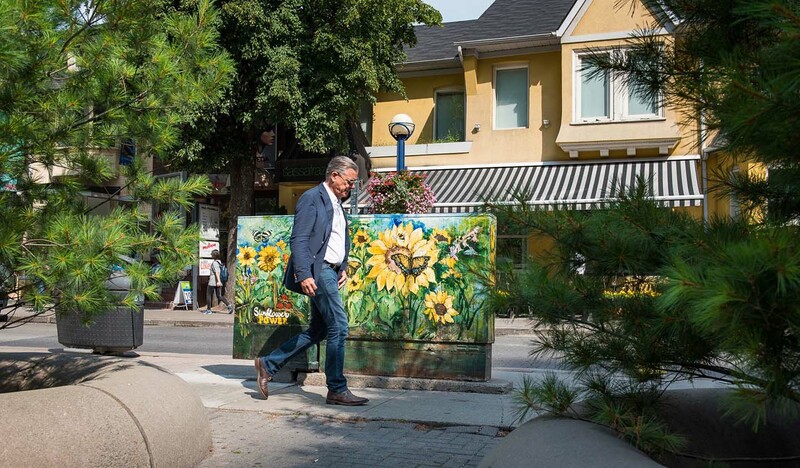 Throughout the year, the area is home to a variety of events organized by the Bloor-Yorkville Business Improvement Area (BIA), offering visitors ongoing festivities. 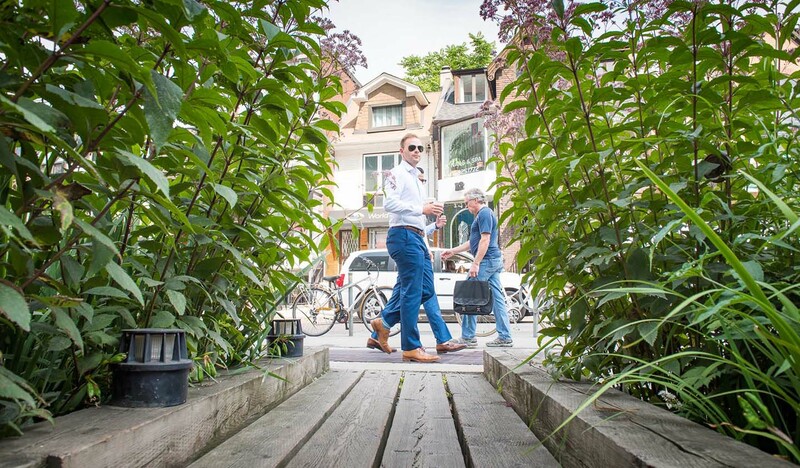 Join us each Wednesday, during the summer months of June to August, for the Yorkville Village Summer Market featuring some of the best foods Toronto has to offer. In December, shop our annual Holiday Market for a variety of lush holiday trees and unique gifts, alongside daily entertainment. We are an official tourist destination and are open on holidays from 10am to 6pm, excluding Christmas Day. Arriving from the north: Take Hwy 404 South and Don Valley Parkway South to Castle Frank Road in Old Toronto. Turn right onto Bloor Street East and right again on Avenue Road. Arriving from the east: Take Hwy 401 West for the Avenue Road exit. Arriving from the south: Take University Avenue north, continue onto Queens Park and Avenue Road. Arriving from the west: Take Hwy 401 East for the Avenue Road exit. TTC – Bay Station is located on the TTC Bloor-Danforth Line, a seven-minute walk to and from Yorkville Village. 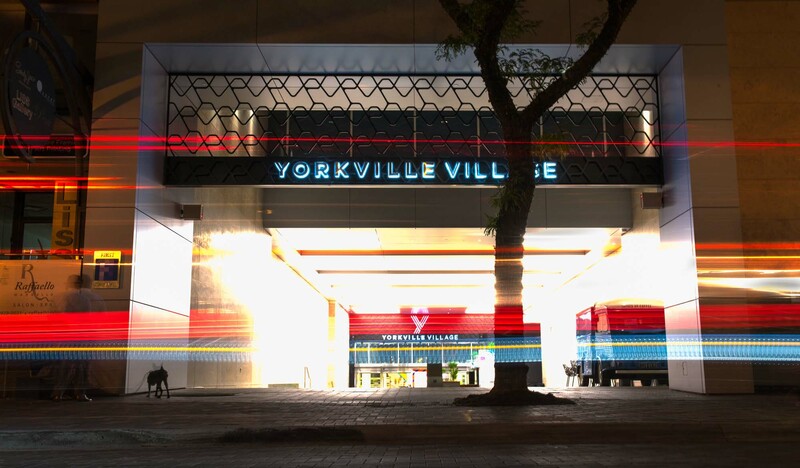 Yorkville Village is located on the northeast side of Avenue Road, just two blocks north of Bloor Street. 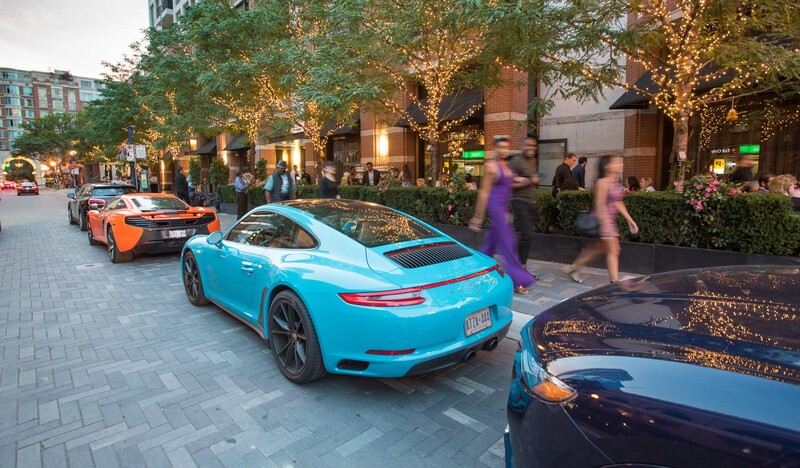 Pedestrians can access the Shopping Centre through The Lane, which is located at 136 Yorkville Avenue, beside The Hazelton Hotel. We have a two-level underground parking facility accessed from Avenue Road, just north of our 55 Avenue Road Entrance. We are an official tourist destination and are open on statutory holidays, excluding Christmas Day*. Please see below for the listing of retailers that accept UnionPay. Food Hall Tenants: Corner, The Fresh Tea Shop, South St. Burger, Freshii and Kebaberie.